Hey... Life gets in the way and things happen. Instead of fretting over what you did or didn't do so far, you can still achieve those goals you started earlier this year! Learn simple and easy ways to consistently take action with out stress. I look forward to helping you achieve your best year yet. 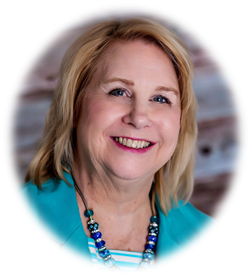 Ann Rusnak is the author of The Journey to ME: Empowering You to Live a Life of Unstoppable Success and Goal Achievement with Ease specialist. Using Mindset Enhanced Strategies, she helps her clients eliminate chaotic thinking caused by limiting beliefs. As a result, they gain the focus and confidence to break through the barriers holding them back from achieving their preferred lifestyle and business goals.